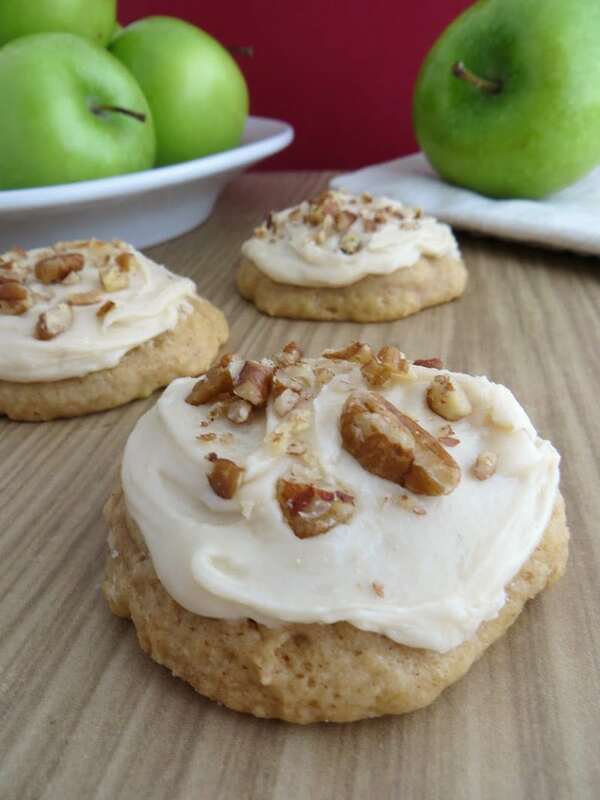 CARAMEL APPLE COOKIES — come in mah belly! I love apple and I love caramel. The perfect combination!! 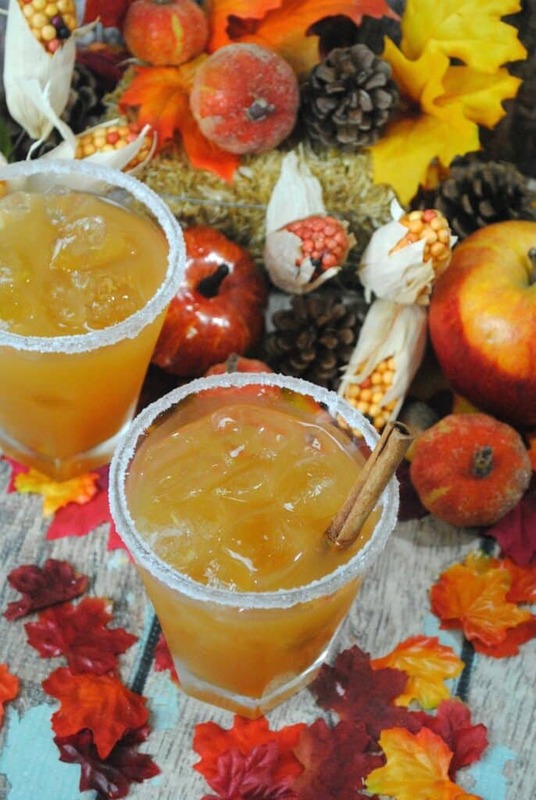 If you are looking for a great tasting recipe – especially for the FALL – consider this recipe. It takes a little bit of time to prep, but the reward is worth the effort. 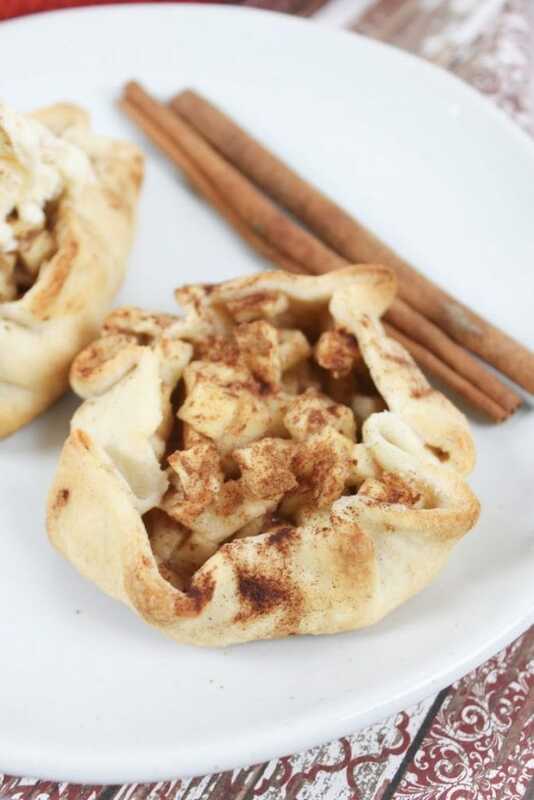 In a mixing bowl, whisk together flour, baking powder, baking soda, salt, cinnamon and nutmeg for 20 seconds, set aside. 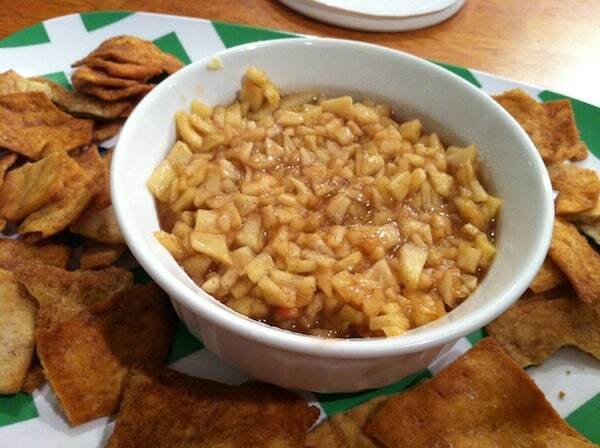 Place peeled and chopped apples in food processor. Pulse a few times to chop coarsely – creating very small chunks. 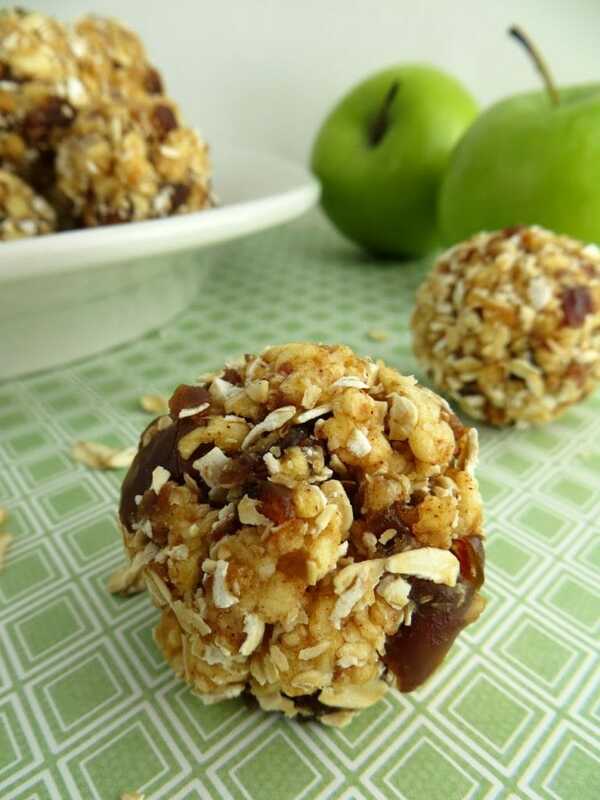 In a small bowl, combine finely chopped apple (including juices from the apples) and lemon juice, set aside. 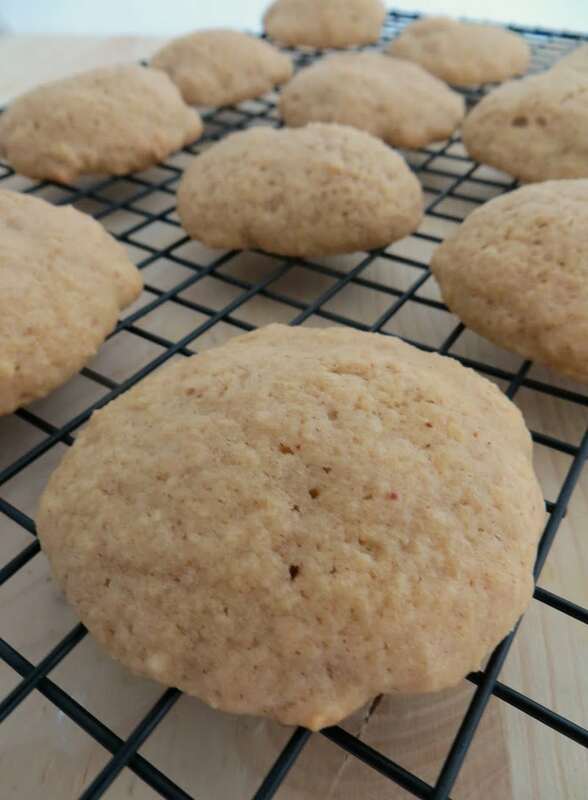 In the bowl of an electric stand mixer fitted with the paddle attachment, blend together butter and brown sugar until creamy – scrape down sides of bowl and bottom of bowl, occasionally. Mix in egg and vanilla extract. Add half of the flour mixture, and then (with mixer running on low speed), slowly add in apple juice concentrate, and remaining half of flour mixture. Add apple and lemon mixture. 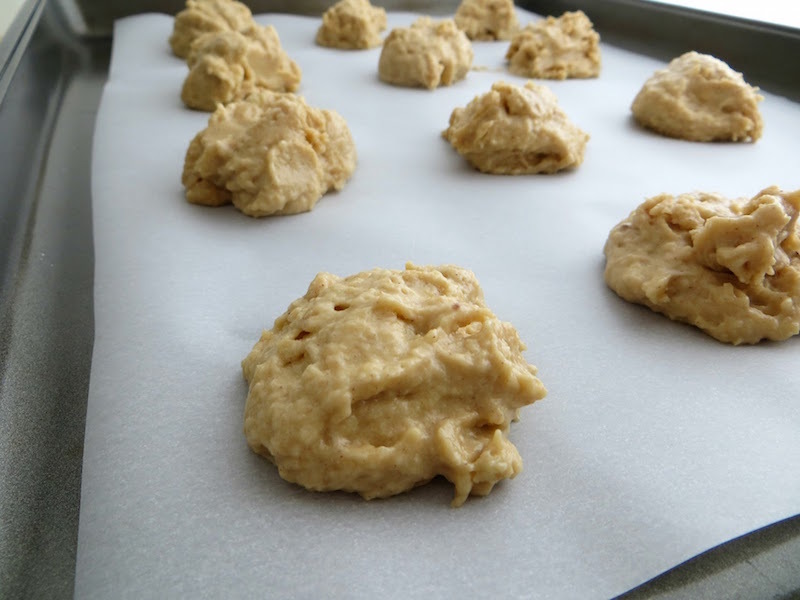 Scoop dough with a tablespoon and drop onto parchment paper lined baking sheets – placing cookies 2-inches apart. 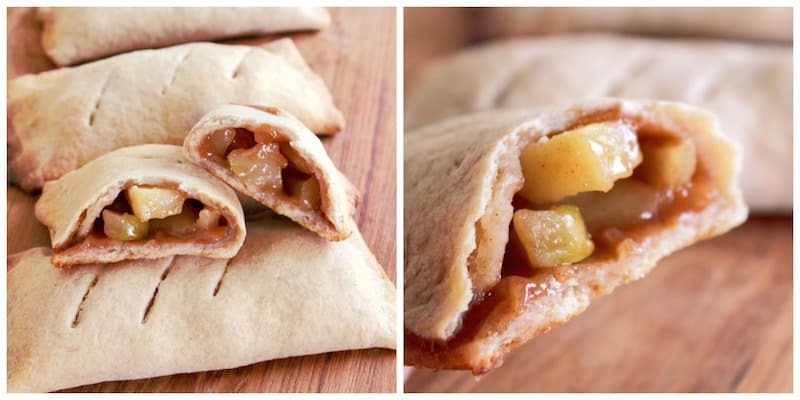 Bake in preheated oven 11-12 minutes. Cook on baking sheet before transferring to wire rack to completely cool. 1. 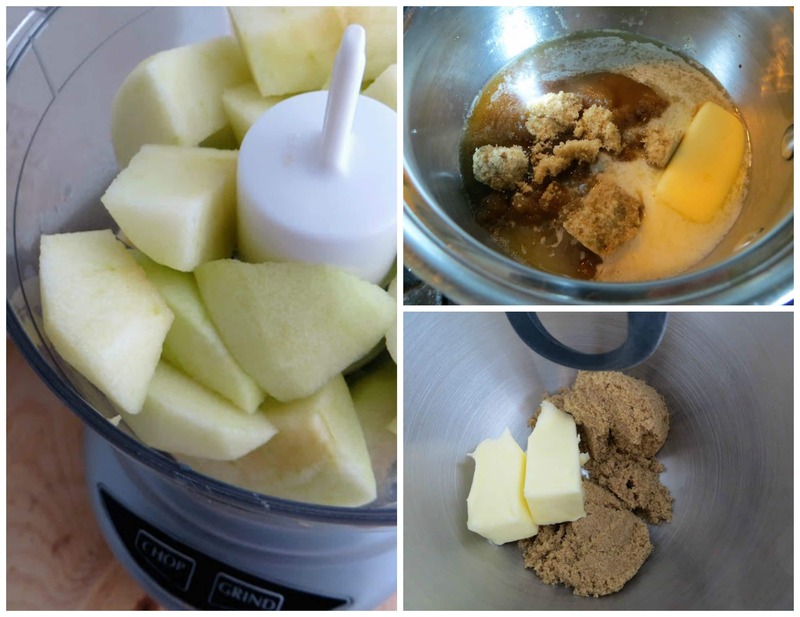 In a small saucepan, combine brown sugar, butter, apple juice concentrate and salt. Heat mixture over medium heat and cook, whisking constantly until sugar has dissolved. Remove from heat and whisk in powdered sugar until smooth. 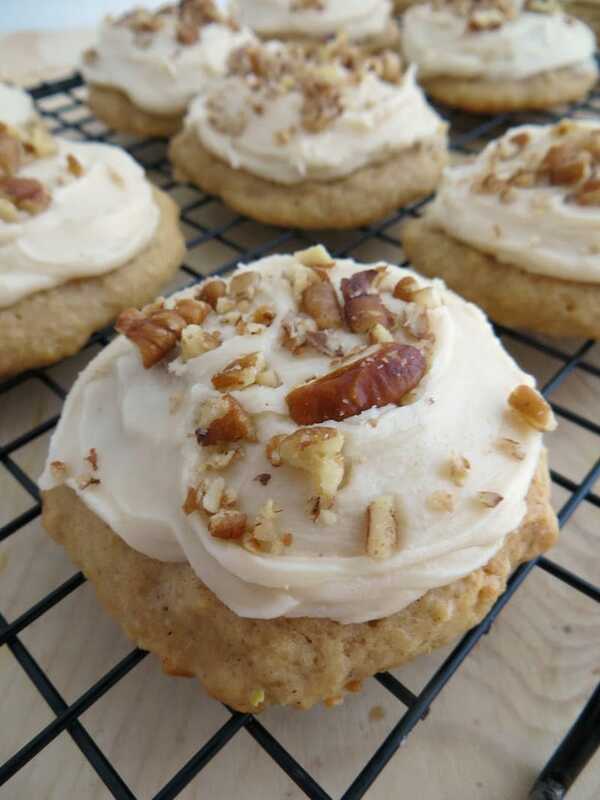 Spread over cookies, and immediately sprinkle with pecans as frosting sets quickly. Notes: As frosting cools, it will thicken – so add ½ tsp. warm water at a time to thin as needed for a more spreadable consistency. Store cookies in an airtight container at room temperature. 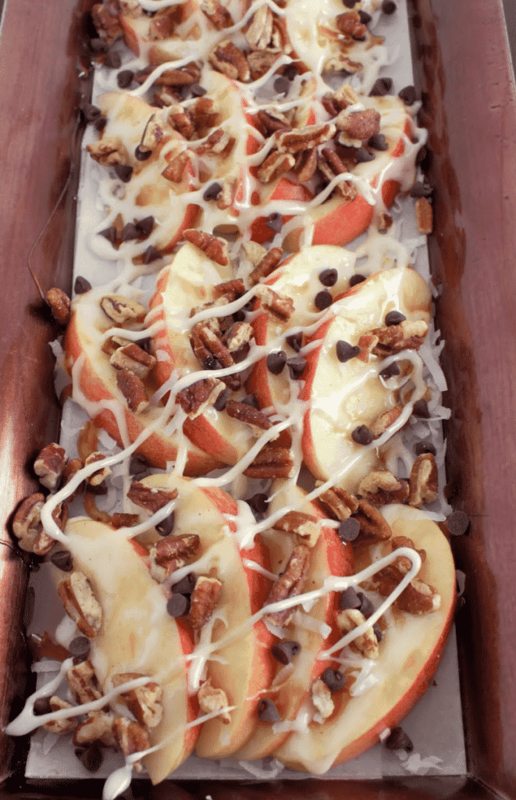 Looking for other apple-themed recipes?